Orlando Brown Bio: net worth, arrest, married, girlfriend, films, affair and songs. A multi-professional artist Orlando Brown is an actor/voice actor, rapper and singer. He is known best for his role as, Eddie in That’s So Raven, Tiger in Major Payne and Max in Two of a Kind. He also lent his voice of Sticky Webb on the animated TV series The Proud Family and lead character, Cornelius Fillmore, on the animated show Fillmore. In 2016, he appeared in a thriller drama show Smoke Filled Lungs. He has made songs with several artists including Akon, T-pain, Raven Symone and Pimp C. He has also released two studio albums. 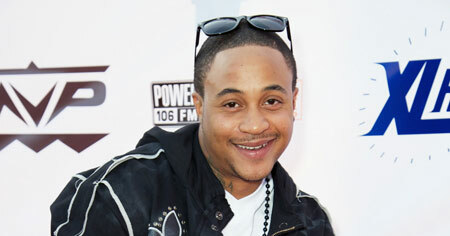 Orlando Brown was born on December 4, 1987, in Los Angeles, California, United States. Brown was born on December 4, 1987. 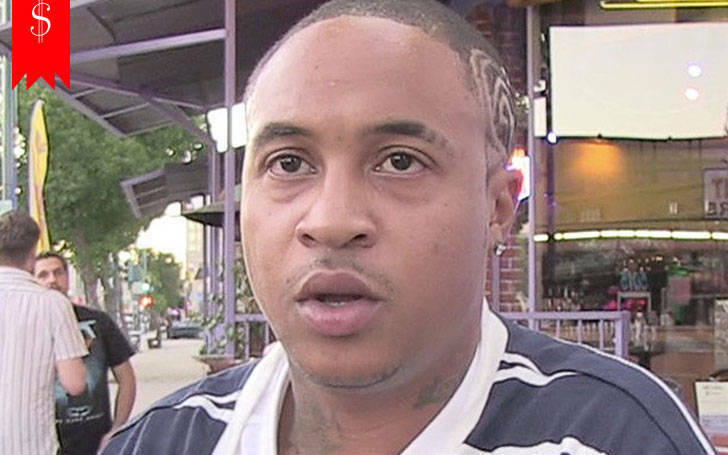 Orlando Brown holds American nationality and is of African-American ethnicity. 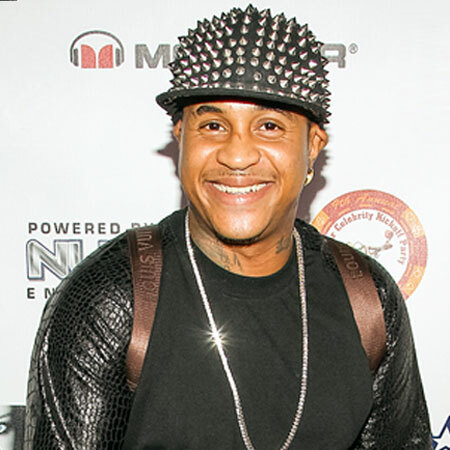 Orlando Brown attended several acting and dancing training for pursuing his acting career. He started in Hollywood as a child actor at the age of 7. He played the character Tiger in the 1995 American Military comedy film Major Payne. Brown was TV series The Proud Family's Sticky Webb's voice. He also voiced the character of Cornelius Filmore from the animated show Filmore. Starting 2003 Brown appeared in supernatural television series 'That's So Raven'. On the show, he played Edward "Eddie" Thomas and was featured in 99 episodes of the series along with Raven-Symone and Rondell Sheridan. Orlando Brown is also popular for his role of 3J in Family matters. Brown has also appeared in movies like Straight Outta Compton, Maniac Magee, American Bad Boy, Bloody Hands, etc. Brown has released one studio album; Trade It All. Also, he has also musically collaborated with Akon, T-Pain, Sean Kingston, Raven Justice, Pimp C, Raven Symone, TravStar, and more. As of 2018, his net worth is $200K, according to the Celebrity Net worth. 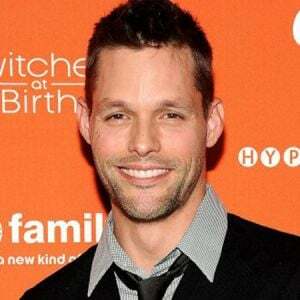 He has enacted in several films and TV series which include his highest earning animated films like The Proud Family Movie, The Peer Bear and many others. He garners this amount from his successful career as a hip-hop artist and musician. In 1995, he was a child actor in comedy film Major Payne which earned $30.1 million at the Box Office. In 2015, he was a part of a biographical film Straight Outta Compton which made $201.6 million worldwide. He stands 1.7 m (5 feet 7 inches) tall and has many tattoos. 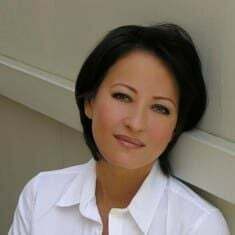 Brown was arrested on 29t February 2016 in California and was charged with 'misdemeanor, drug possession with intent to sell, contraband in jail and for obstruction of justice'. Brown was arrested for the second time in Barstow, California on January 18, 2018. He was alleged of family dispute including an argument with his girlfriend and his girlfriend's mother at his apartment. Also, he was charged with battery of a spouse, resisting a police officer, and possession of a controlled substance. He was booked into the Barstow Jail on the same day. 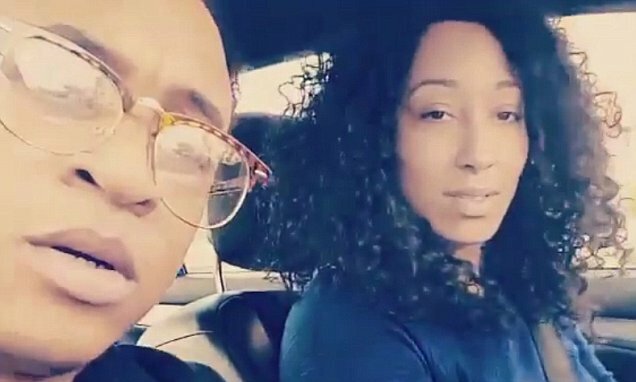 Orlando Brown had an alleged affair with American actress and singer Anneliese van der Pol. The two met in 2001 on the sets of 'That's so Raven.' and allegedly broke up in 2003. Orlando Brown currently lives in Los Angeles, United States. Brown has maintained a close personal relationship with co-workers Madison Pettis, Raven-Symone, Kyle Massey and others. Brown keeps interest in music and sports. Brown has been featured in several musical events and concerts. Brown also attends several musical and television awards function. Orlando Brown famous for his role in television series 'That's So Raven' and Family Matters. He is an American singer, actor, voice actor and a rapper.